The video game landscape is covered in competitive gaming. Shacknews would like to offer an overview of what to watch for this coming weekend. This weekend, Worlds winds down, Heroes of the Storm marches towards BlizzCon, and fighting games travel up north. And welcome to one of the biggest weekends in esports, mainly because Worlds will have its two finalists. A League of Legends champion will be crowned this weekend, but there's also something for fighting game fans and Dota 2 fans. And plus, the road to BlizzCon is at an end. Only four teams remain. And sadly, the last North American team went home. Cloud9 gave it a valiant effort, but was sent packing in five close games against Team WE. That leaves four of the world's best teams, all hailing from the East and including both of last year's final two teams. SK telecom T1 is still heavily favored, but this semifinal match with Royal Never Give Up will be far from a cakewalk. RNG's ADC Uzi, in particular, has been a beast and put on an incredible show against Fnatic, setting some significant single game records and also tying the record for most kills in a single game. The other semifinal sees last year's runner-up Samsung Galaxy take on Team WE. Samsung Galaxy is looking as strong as last year, but Team WE is carrying a lot of momentum behind top-laner 957 and his dominant play against Cloud9. It's not out of the realm of possibility to see a 2016 Worlds Finals rematch, but don't sleep on either Team WE or RNG, who are capable pulling off more postseason magic. 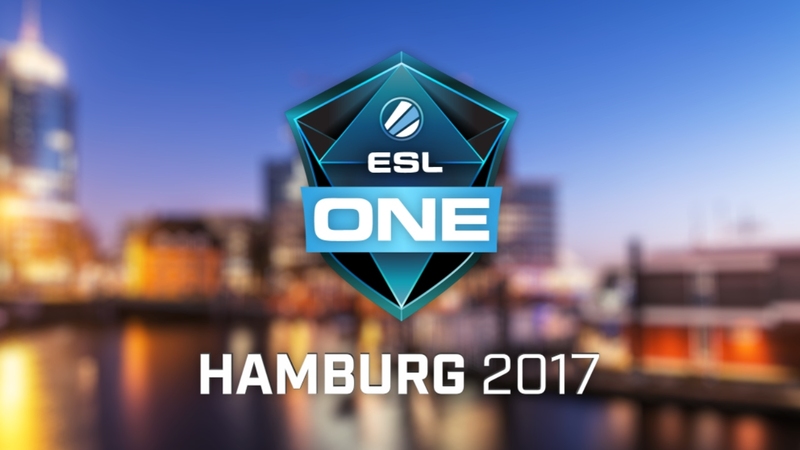 It's one of the biggest Dota 2 tournaments since The International, with the game's best teams converging on Hamburg for ESL One. By the time this post goes up, the Group Stages will be nearly over. And it looks like Team Liquid is picking up right where they left off after winning The International, coming into this tournament favored. It's easy to see why, as they made short work of SG e-sports on Thursday. Liquid even styled on their opponents a little bit, with an insane (and slightly baffling) Spectre pick. Elsewhere, look out for TI7 runner-up Newbee. They already did serious work against Fnatic, as they seek to avenge their TI7 loss and cement themselves as the best team in Dota 2. The HGC Finals are already underway, but only a select few teams will be good enough to make it to BlizzCon. The Group Stages will take place over the weekend and the action is already intense. MVP Black is looking in top form. They finished their regular season undefeated out of Korea and didn't drop a single game on Thursday. It's hard not to look at them as the favorites right now. 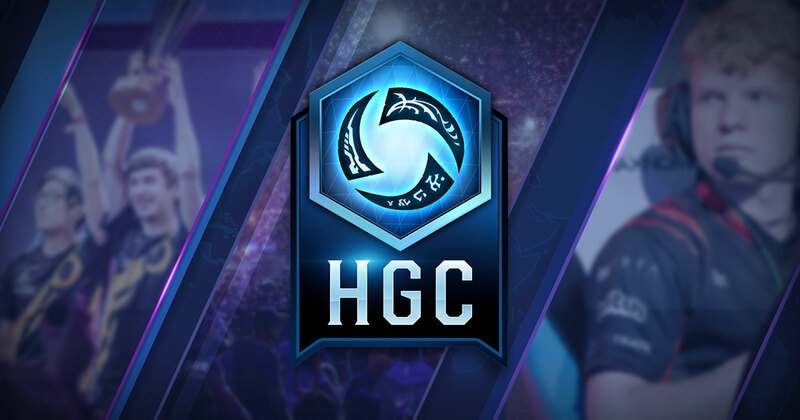 But all eyes will be on defending champions Ballistix, who are in action on Sunday as part of Group D. They came out of HGC Korea behind only MVP Black with a 12-3 record and fans will look to see if they'll come out with the same fire they did last postseason. This is where it should be noted that Heroes of the Storm gets downright bonkers at this time of year. Comebacks are plentiful and teams will often go toe-to-toe to the bitter end. So I'll end this entry with a look back at last year's HGC Fall Championship semifinals. It's that time of the year, where the biggest fighting games in the world go north of the border. But while a handful of fighting games are holding tournaments with boosted prize pots from various sources, most eyes will be on Marvel vs. Capcom: Infinite and Street Fighter V.
For MvCI, it's another stop for the Battle of the Stones circuit. Some of the game's best players will compete for the Mind Stone, while a handful of former EVO champions will be looking to get some valuable practice in. While Justin Wong, Ryan "Fchamp" Ramirez, and Christopher "ChrisG" Gonzalez are starting to hide their stride, the two competitors to watch are recent Rise signee and online beast Richard Nguyen and Cole "Flux" Tocci, who is coming off a huge Next Level Battle Circuit win over Dominique "SonicFox" McLean. Street Fighter V gets even more intriguing, as the Capcom Pro Tour has hit the stage where more and more players are clinching spots for this year's Capcom Cup. 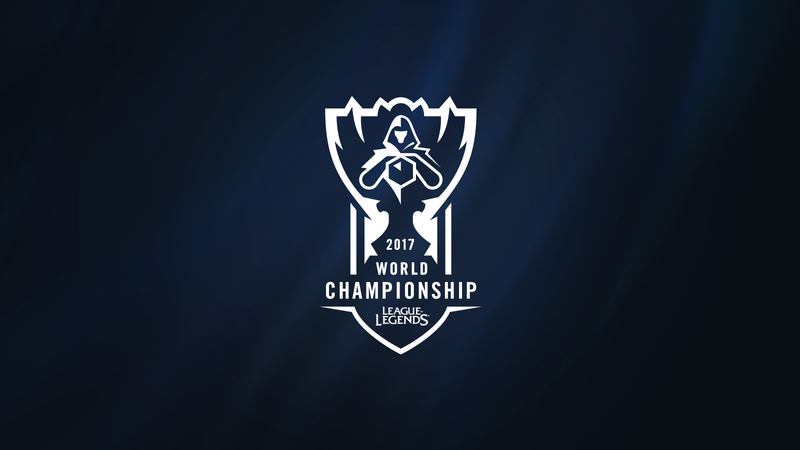 Steve "AceKingofSuit" Jurek wrote a great piece for Dot Esports outlining the qualification scenarios for this weekend. FChamp, Gustavo "801 Strider" Romero, Egami "MOV" Joe, and Kenneth "K-Brad" Bradley are among those players whose time is running short, so they'll need significantly strong showings to propel themselves into Capcom Cup contention. Keep a close eye on Canada Cup this weekend, because it's "do or die" for a lot of Street Fighter V's best players. I think the way it can showcase both individual play/contribution AND good teamwork in a match is a big spectator draw. I don't know the intricacies of what powers and tactics are being employed but I can still enjoy the push/pull nature of a match. FWIW I haven't played a Moba in 3 years.